Mikaela Heikkilä: The undergraduate course Vulnerabilities in Armed Conflicts (5 credits) at Åbo Akademi University. Viljam Engström, Mikaela Heikkilä and Maija Mustaniemi-Laakso: RELAY coordinated thematic workshop ‘Constructing Vulnerable Identities’ at the 15th ETMU Conference: Vulnerability, Resilience and Resistance in Diverse Societies, Åbo Akademi University, Turku, Finland. For a description of the workshop and for further instructions, please see here. Viljam Engström: Presentation ‘Social Protection Floors as a Tool of Socio-Economic Protection: The Case of the IMF’ at Unpacking Economic and Social Rights Conference, University of Göttingen, Germany. Maija Mustaniemi-Laakso: Presentation ‘Conceptualising Vulnerability’ at the COST Action CA 16211 Reappraising Intellectual Debates on Civic Rights and Democracy in Europe (RECAST) – First Workshop of the Working Group 3: Concepts, University of Coimbra, Portugal. Mikaela Heikkilä and Maija Mustaniemi-Laakso: Brown bag lunch seminar ‘Who Is in and Who Is out? On the Different Understandings of Vulnerability’, Lunch seminar in Minority Studies, Åbo Akademi University. Viljam Engström, Mikaela Heikkilä and Maija Mustaniemi-Laakso: RELAY coordinated workshop ‘Vulnerability: An Interface between Law and Justice’ at the Third conference of the Law and Development Research Network: INTERFACES, Leiden University, the Netherlands. 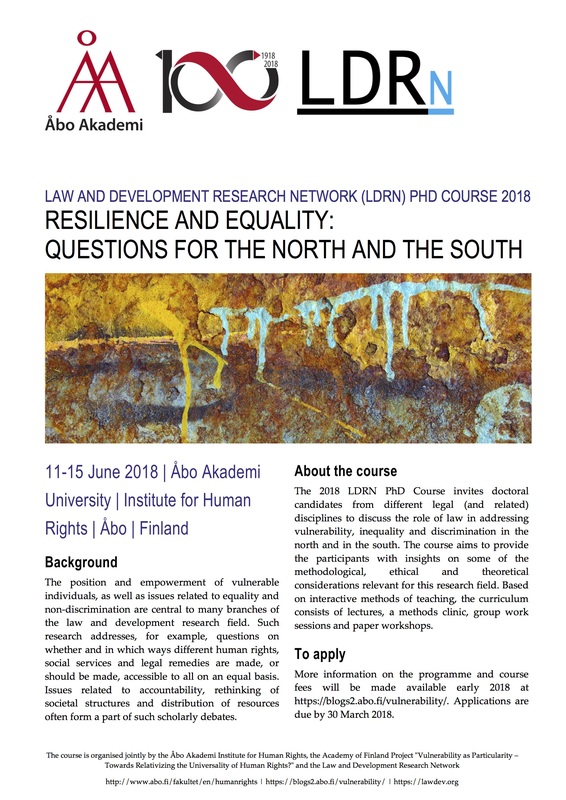 Law and Development Research Network (LDRN) PhD Course 2018 Resilience and Equality: Questions for the North and the South, Åbo, Finland. Guest lecture by Dr. Stu Marvel on Institutional Vulnerability and Legal Frictions: Exploring Gender Identity, Reproductive Technology, and the Children’s Act in Denmark, Åbo, Finland. 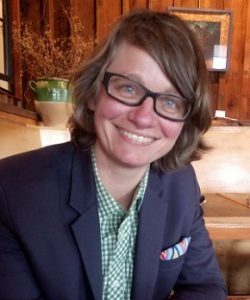 Dr. Marvel is a Lecturer at the University of Leeds School of Law, Leeds, UK; Distinguished Scholar in Residence at Emory University School of Law; Visiting Assistant Professor at the Department of Women’s, Gender, and Sexuality Studies at Emory University Atlanta. Viljam Engström: Research visit to the International Monetary Fund/World Bank Group Spring Meetings and the Civil Society Policy Forum in Washington DC / United States. Mikaela Heikkilä and Maija Mustaniemi-Laakso: Paper presentation ‘Crossing (Legal) Boundaries: The Making of Rightful and Rightless Migrants’ at Workshop on Legal Transitions and the Vulnerable Subject: Fostering Resilience through Law’s Dynamism, School of Law/Vulnerability and the Human Condition Initiative, Emory University, Atlanta/United States. 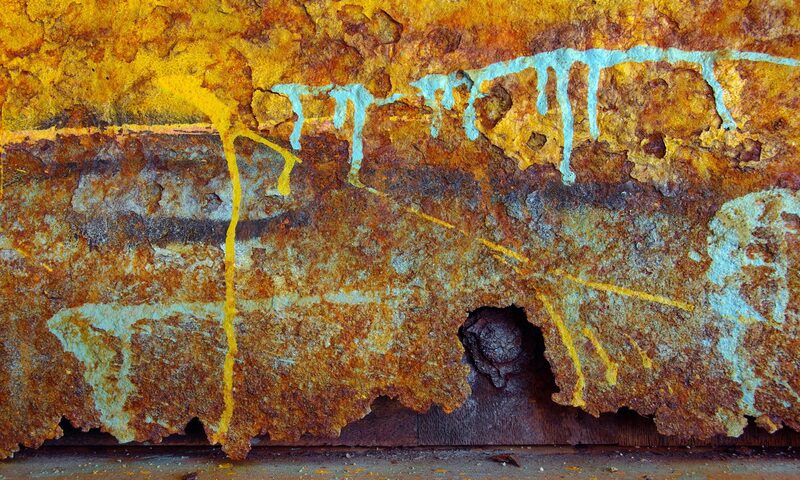 Mikaela Heikkilä and Maija Mustaniemi-Laakso: Visiting scholars at the School of Law/Vulnerability and the Human Condition Initiative, Emory University, Atlanta/United States. Mikaela Heikkilä and Maija Mustaniemi-Laakso: Lecture on ‘Human Rights and Vulnerability’ at Intensive Course on Contemporary Challenges to International Human Rights Law, Åbo Akademi University Institute for Human Rights, Turku/Finland. Elina Pirjatanniemi: Session on ‘Human Rights and Vulnerability’ in African Forum for Doctoral Research in Human Rights (AFRIDOORS), Centre for Human Rights, Faculty of Law, University of Pretoria. Mikaela Heikkilä and Maija Mustaniemi-Laakso: Paper presentation ‘Human Rights-Based Approach to the Vulnerability of Asylum-Seekers’ at the Law and Development Research Conference, Antwerp/Belgium. Viljam Engström: Paper presentation ‘The IMF as a Rescuer in Economic Crises: Are Macroeconomics and Socioeconomic Rights Inevitably on a Crash Course?’, Oikeustieteen päivät, University of Turku, Turku/Finland. Mikaela Heikkilä and Maija Mustaniemi-Laakso: Paper presentation ‘Rightful and Rightless Migrants: On the Categorisation of Migrants as a Source for Vulnerability’, FRAME workshop: Human Rights and Vulnerability: Conceptualization, Contestation and Resilience, Netherlands Institute of Human Rights, Utrecht University, Utrecht/The Netherlands. Mikaela Heikkilä and Maija Mustaniemi-Laakso: Paper presentation ‘Acknowledging the Vulnerability of People on the Move: Towards a Coherent and Responsive EU Approach to Vulnerability’, Conference: State Accountability for Vulnerability, DCU Social-Legal Research Centre, Dublin/Ireland.